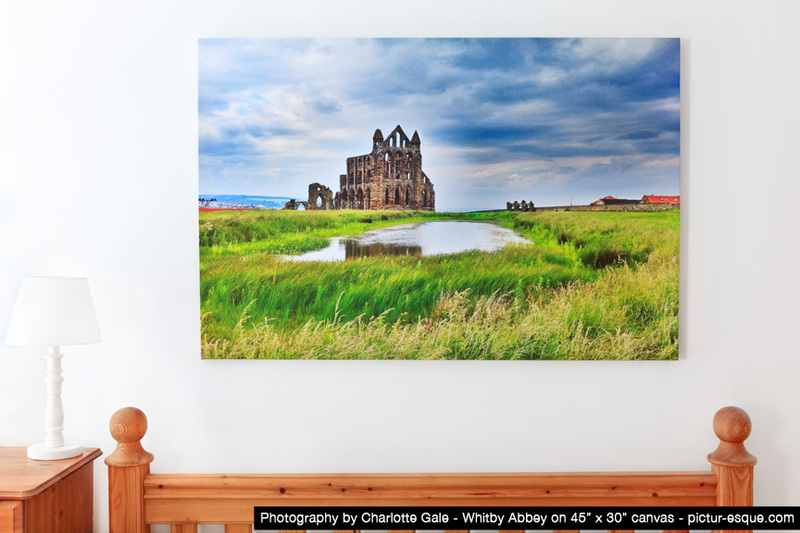 A Extensive Range of Photos on Canvas by Yorkshire photographer, Charlotte Gale. From the rolling hills of the Yorkshire Dales National Park to the African Bushveld and dramatic landscapes of South America and New Zealand, there is something to suit all tastes. Canvas prints start from £40, with a large variety of sizes and image options available, so they are a perfect way to brighten up your home or office wall. In order to ensure that the final product is of the utmost quality, photographs are printed onto 360g polycotton mix and stretched over a chunky 32mm frame. Please note that canvas orders take 14 working days to complete. If you would like to place a canvas or framed picture order from Charlotte Gale’s existing photo range or commission a photograph, please email charlotte@pictur-esque.com. Charlotte is happy to meet face to face to discuss options and requirements. Once we have received your picture or canvas order or query, we will be in touch as soon as possible to discuss your requirements and possible payment and delivery options. It is not currently possible to pay for larger pictures or canvases online via the website. However, we are happy to accept payment via bank transfer, paypal, cash or cheque.